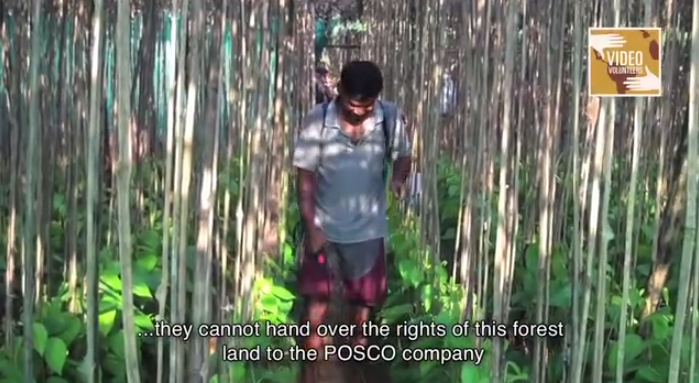 The most recent wave of police violence, which took place between February 3-6, 2013, is consistent with a documented pattern of abuse, threats, and intimidation by the Indian government to forcibly acquire land in Odisha for the South Korean POSCO corporation’s steel processing plant. We wish to emphasize that these attacks are in clear violation of Indian law, as well as established international human rights norms and standards. Video Volunteers quickly produced several videos of the attack and on the broader issue, and they created a campaign page on their website. Read more about the case and watch the videos on the WITNESS blog.